You know what I enjoy about as much as a piece of homemade apple pie? A good book. 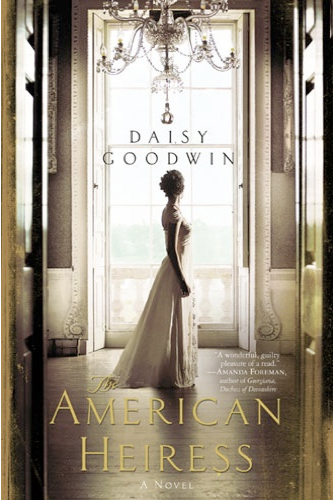 Over the summer, I read The American Heiress by Daisy Goodwin. It’s not quite chick lit. 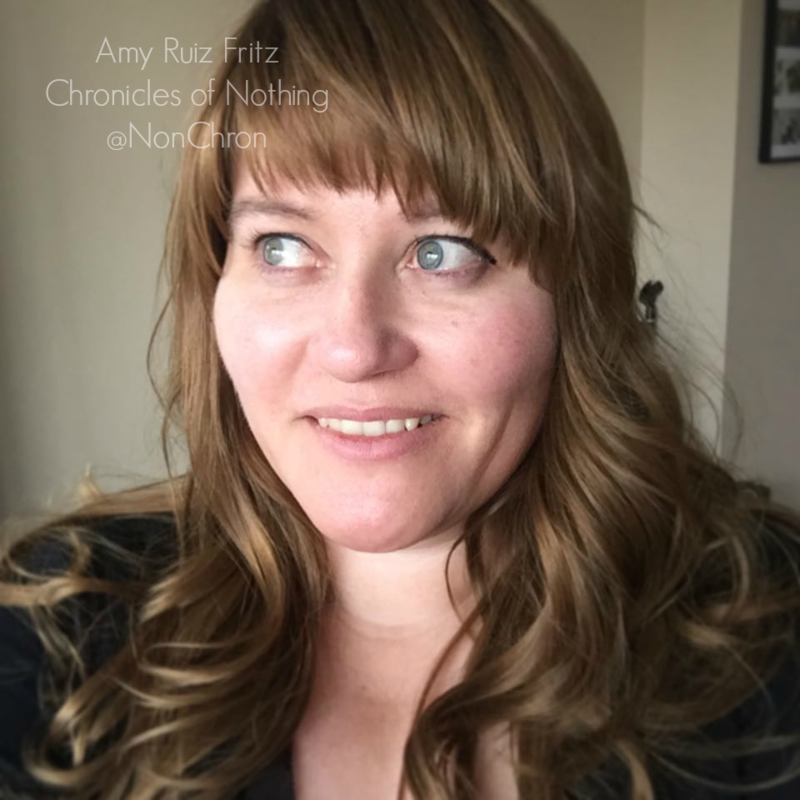 Well, maybe it is…it’s more like historical chick lit. It’s set at the turn of the last century and takes place among the rich East Coast and English royals. Apparently, this sort of thing really did happen at this time in history. Poor English nobility would marry the daughters of rich Americans in order to keep their estates. The rich Americans liked the idea of their marrying into nobility. Of course, they probably saw themselves as nobility already anyway, but now one of their own had a real title to boot. Maybe it’s from too much tweeting, but, I thought a few parts were a bit slow. I will admit that there were moments that the suspense was such that I kept wanting to skip ahead to see how it would turn out. Yes, I do that. I’m an adult and can do whatever I want! All I know is that if I had to deal with the intrigues of high society, I would be exhausted and probably shunned. This is a great book for reading on the beach or while on vacation. It’s a great escape from reality. You get caught up in the twists and turns of the plot. >Now what do I do? >If I start reading a book, the first question of my mind is : "the end of the book", well how bout u? ?